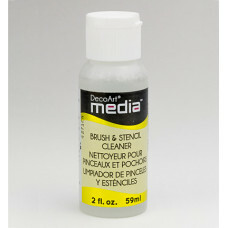 Best performing brush and stencil cleaner on the market. 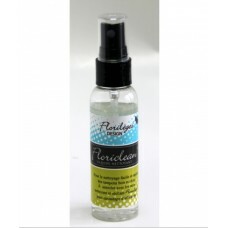 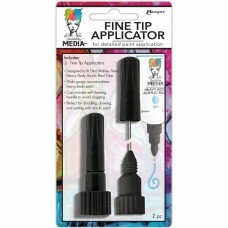 It easily removes paint ..
Add shimmering clear glitter details to all of your crafting projects. 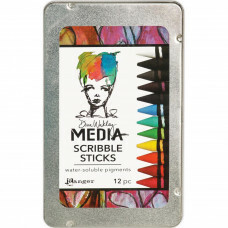 The perfectly formed watercol..
Scribble Sticks by Dina Wakley are versatile, high quality pigment sticks They sketch like pencil..
Sheet of 20x25 cm (8x10") double-sided foam. 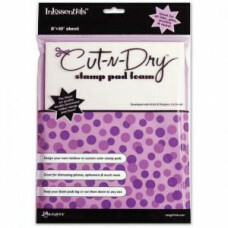 Dry double-sided stamp pad foam sheet for use with pigm..
RANGER-Inkssentials Cut-N-Dry Stamp Pad Felt. 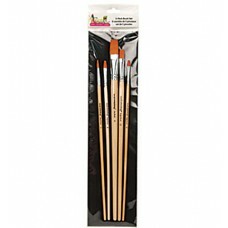 Create rainbow combinations and patterns you have a..
Set of 5 high quality brushes: #2 round, 3/4 flat and #6, #8 & #12 bright. 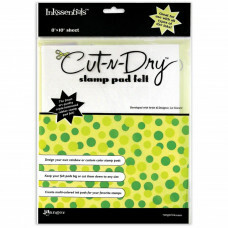 ..
Cut-N'-Dry Nibs allow you to create custom pens using your favorite reinkers and stamp pads! 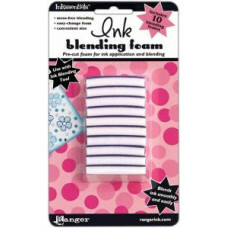 Use the..
Inkssentials Ink Blending Foam Refills: For the Application and Blending of Inkssentials Inks. 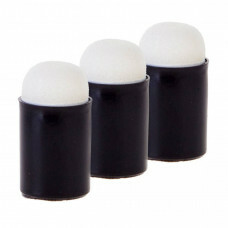 These..